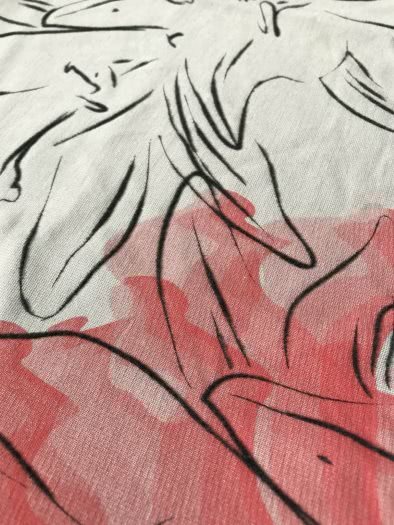 SCREEN PRINTING is one of the techniques that has an exceptionally long tradition and incredible durability. It is used for printing one and multi-coloured prints. 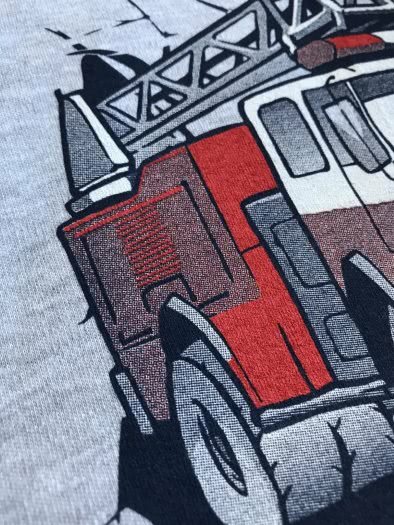 People planning large-scale printing and wanting to maintain high quality should choose the screen printing technique. Before carrying out large expenditures, we send the prototype for acceptance with the placement of the pattern and the appropriate colour tone. Screen printing is the most cost-effective form of printing for large orders. The print pricing is always individual. The amount of valuation is affected by a variety of factors: effort, pattern dimensions, background colour, and more. Ask for a free pricing. Contact us via the form. In the printing house we use the highest quality paints that are safe even for babies. We are awarded with certificates from the Textile Institute in Łódź confirming the highest quality and safety of our paints, which are free of formaldehyde and heavy metals, resistant to saliva and sweat. 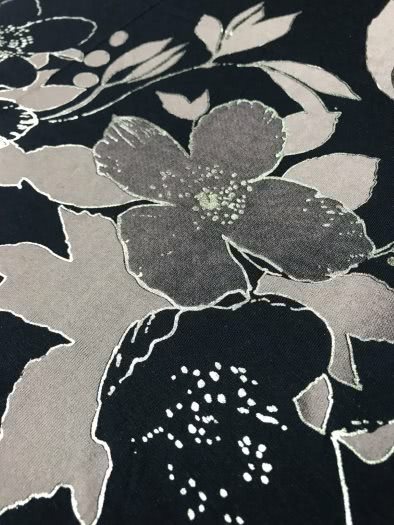 We make prints on patterns of knitted fabrics and fabrics and on various types of finished products, for example: T-shirts, sweatshirts, fleece, trousers, bags, towels, sports and work clothing. We use paints that allow you to obtain unusual visual effects depending on your needs: swelling, brocade, fluorescent paint, pearl effect, gilding, glitter sprinkles, sugar sprinkles, flex foil, jets and others. We invite you to view the full gallery of prints at the headquarters of the company: 42-207 Częstochowa, K. Przerwy-Tetmajera Street No. 41. 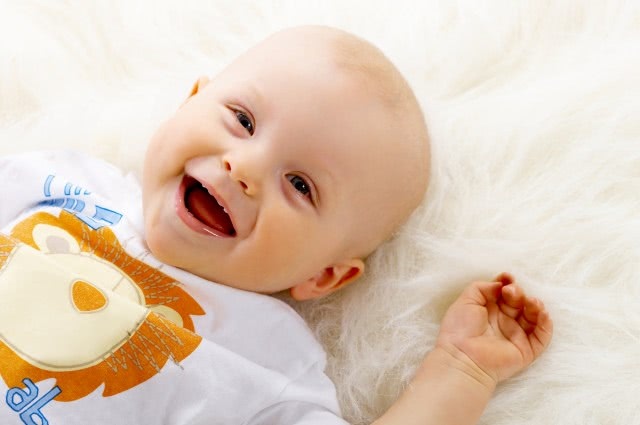 In our printing house we use the highest quality paints without formaldehyde and heavy metals, resistant to saliva and sweat, which are safe even for babies. We are awarded with certificates from the Textile Institute in Łódź, which confirm the highest quality and safety of our paints. 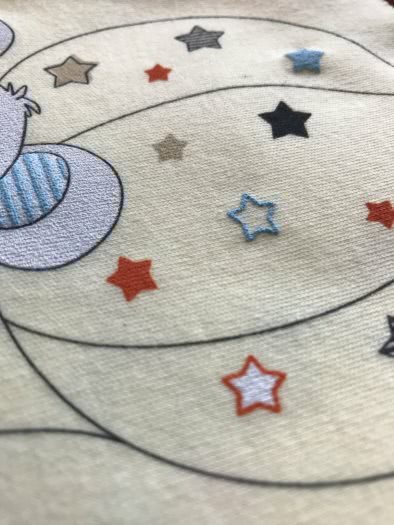 The durability and quality of prints is not only dependent on the proper selection of paints or thermal fixation of the print. The durability also depends on the material on which the printing is applied and the proper compliance with the washing rules. Thanks to this we can get a permanent print and enjoy it for a long period of time. 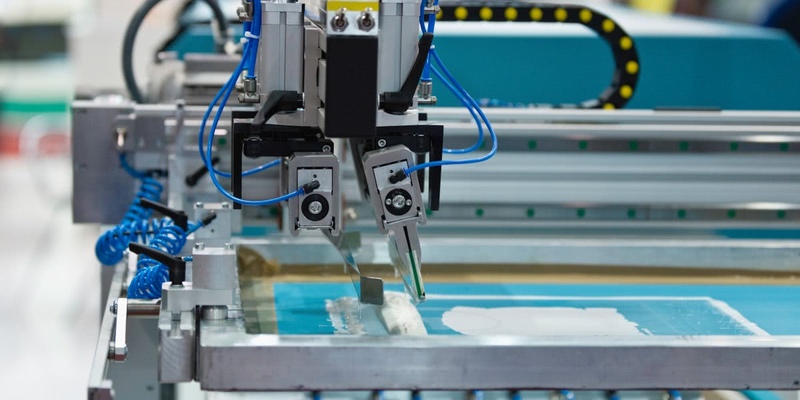 The size of the printing field with the screen printing determines the size of the field of the printing tables on which the printing is applied. We print up to ten colours, including 45 x 55 cm format, and five colours in 80 x 100 cm format.